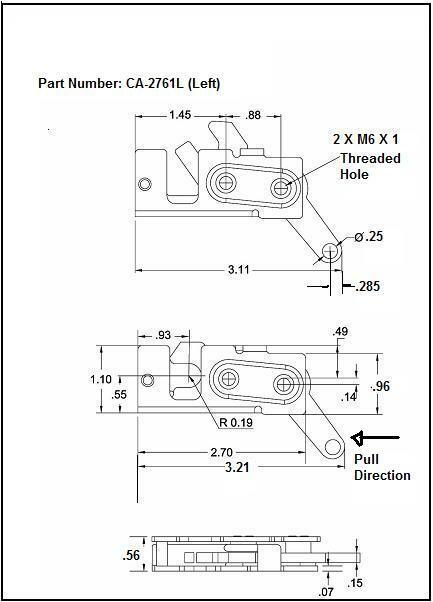 Request a quote for CA-2761L - Rotary Latch today. JBF National latches and catches are manufactured from the highest quality materials. They are designed and tested for ultimate reliability and durability. 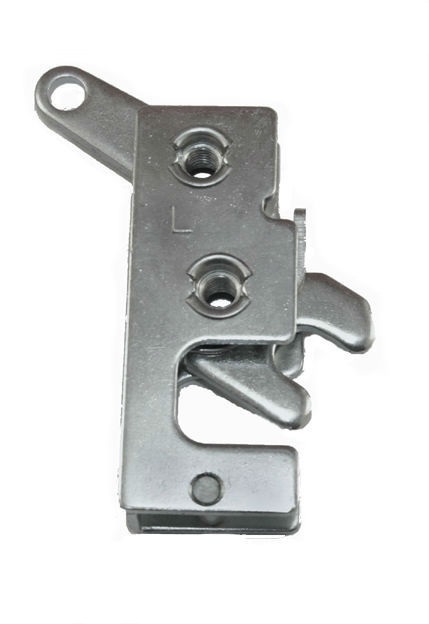 This rotary latch is manufactured from clear zinc plated steel. Please see component diagram below.